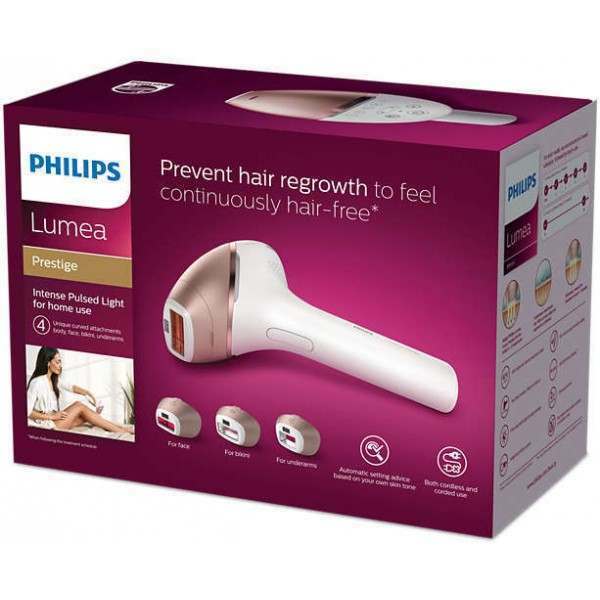 It is specially designed for effective treatment of bikini hair. 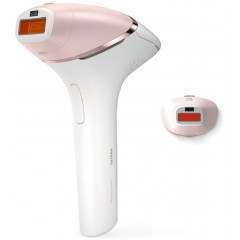 It is curved and has an extra transparent filter. 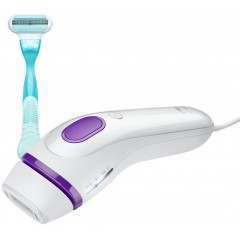 Hair in this area tends to be stronger and thicker than leg hair - 3 cm2 window size. The world's first IPL with unique curved attachments is designed for optimal results all over. 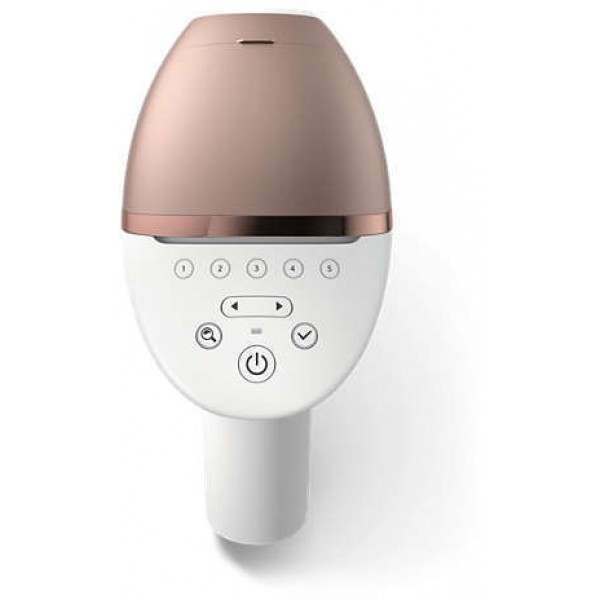 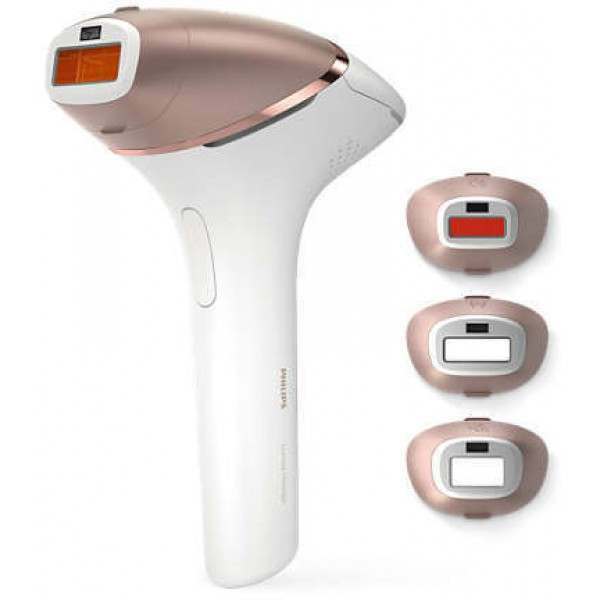 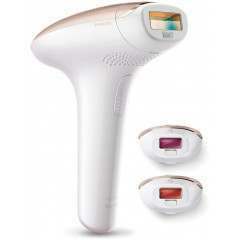 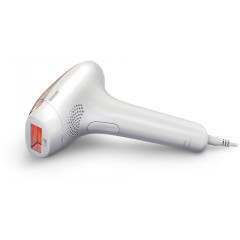 Philips Lumea Prestige is also the most effective IPL solution offering cordless and corded use and a SmartSkin sensor.